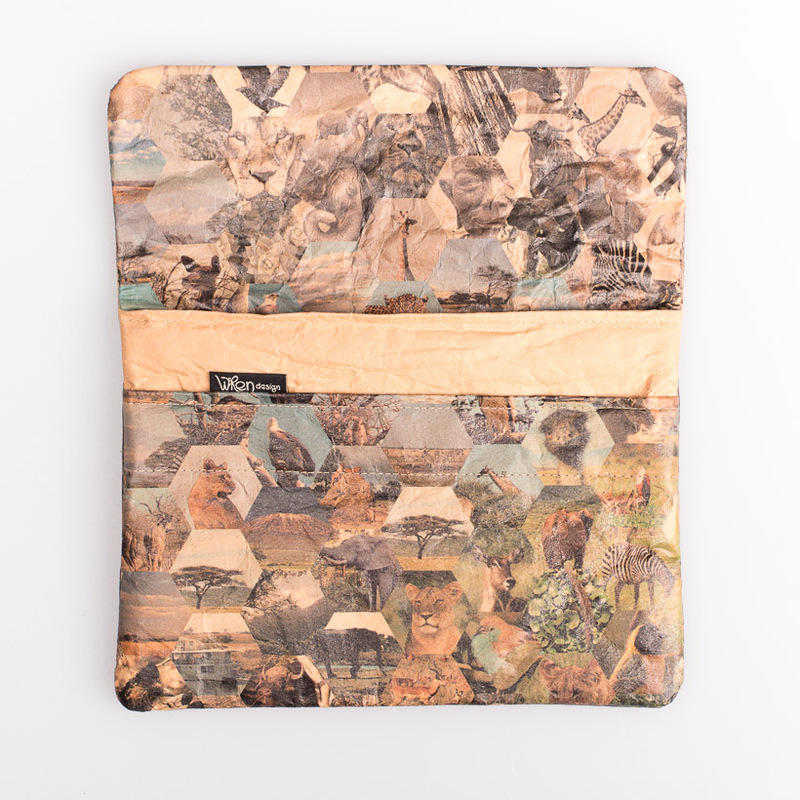 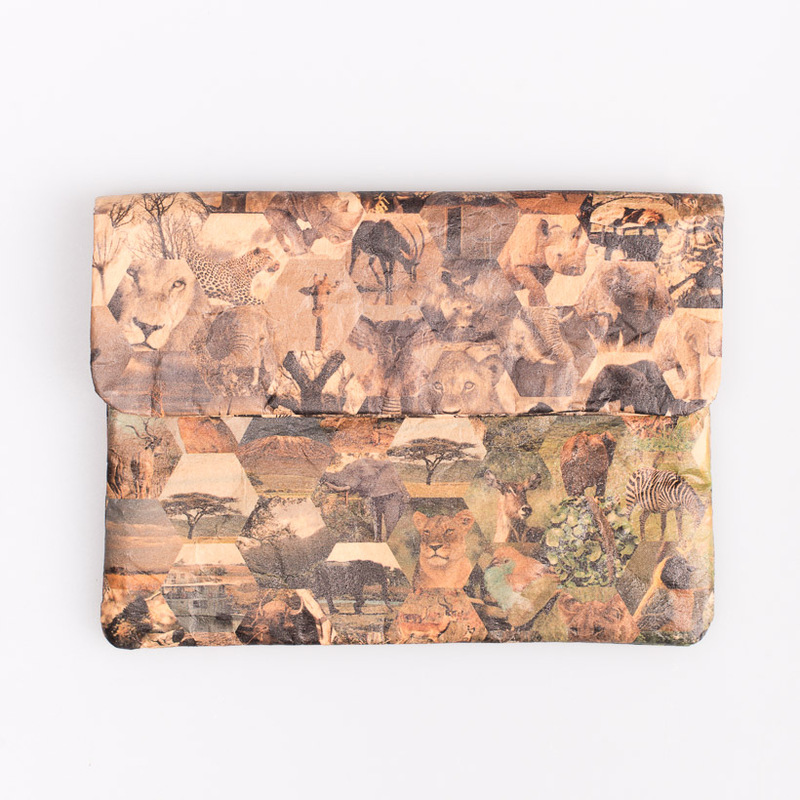 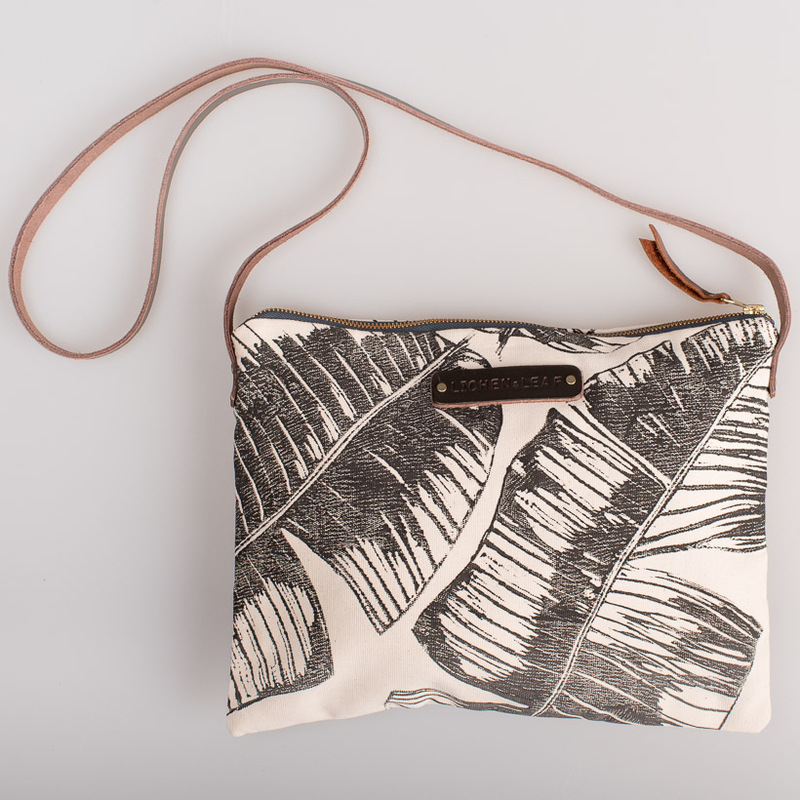 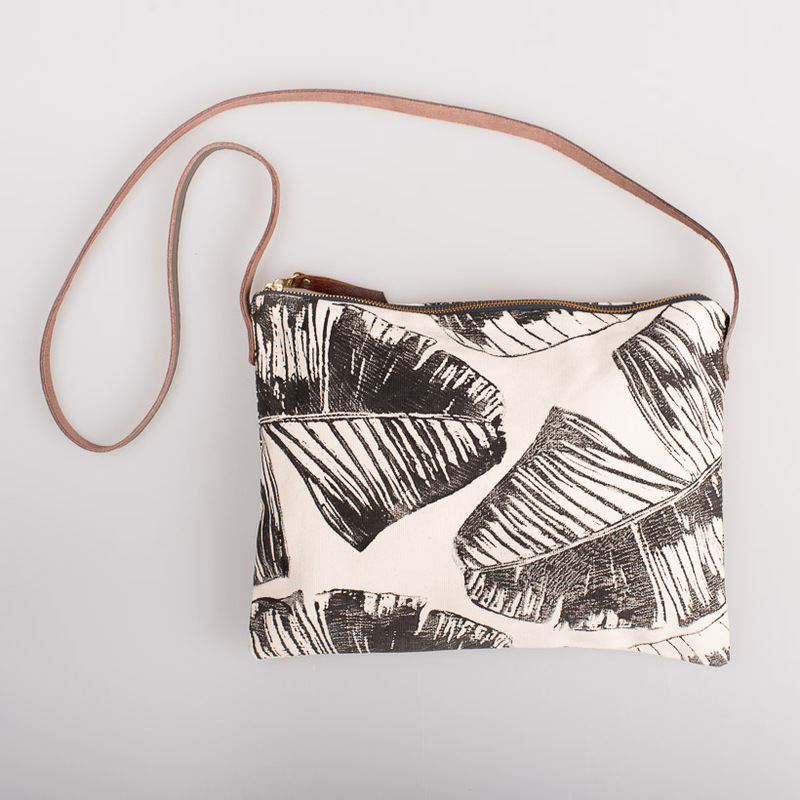 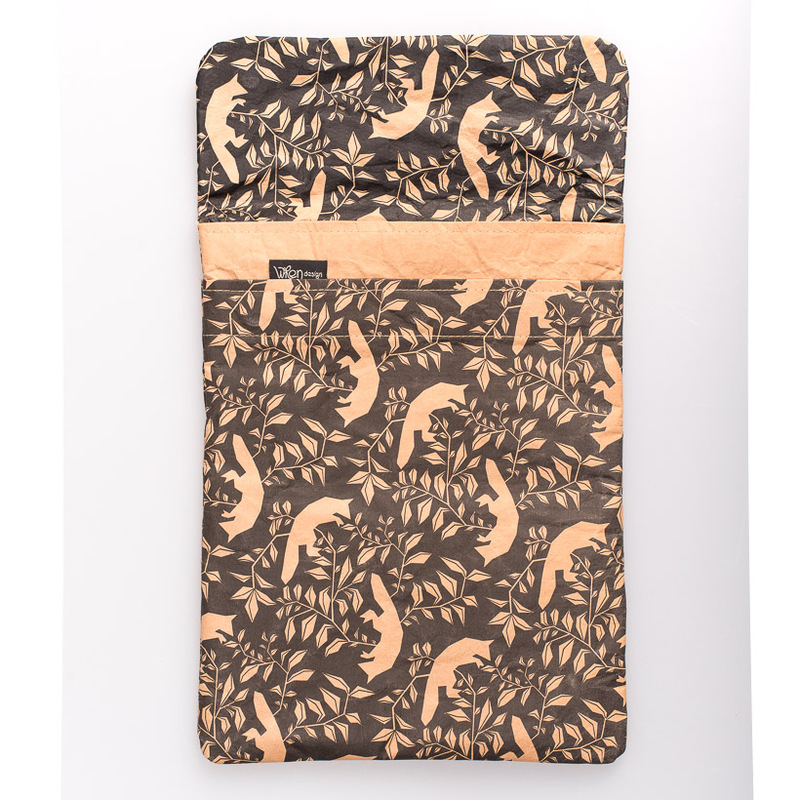 The talented Designer Linchen and Leaf prints her bags all by hand on 100% cotton canvas. 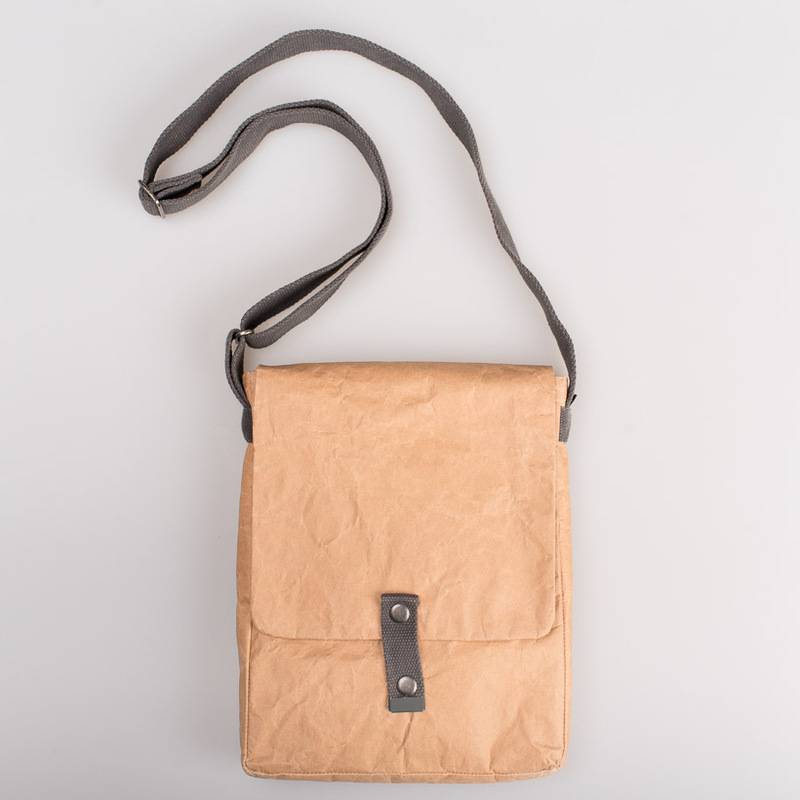 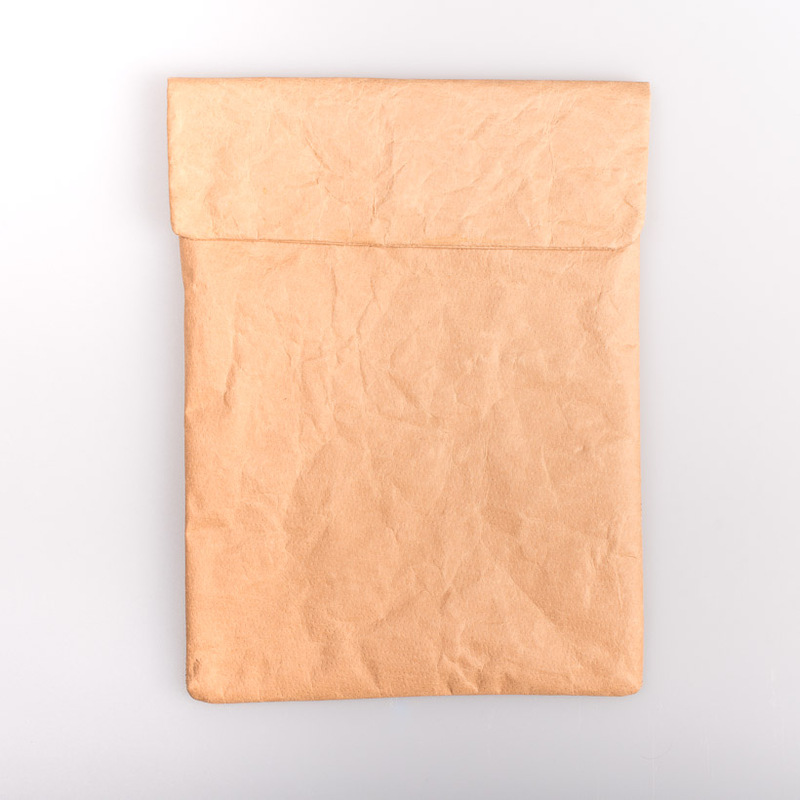 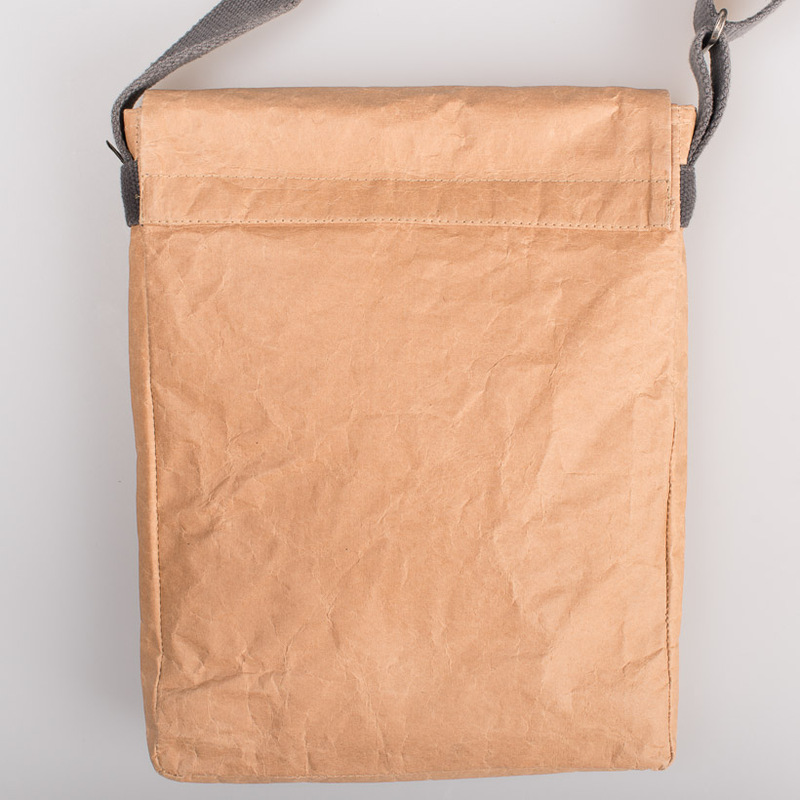 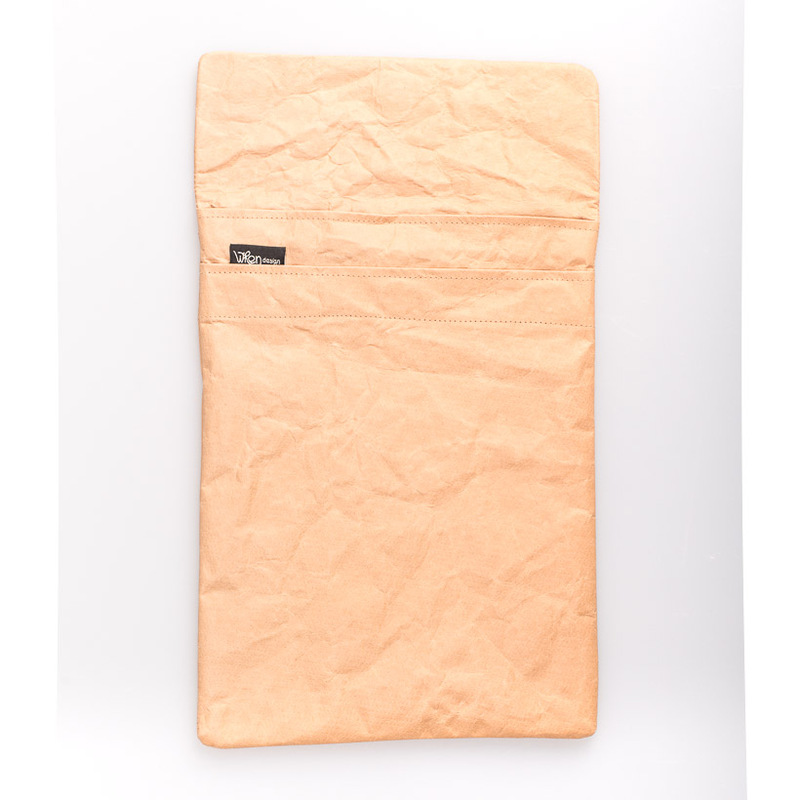 It has a grey cotton lining and with a YKK antique brass colour zip finishes. 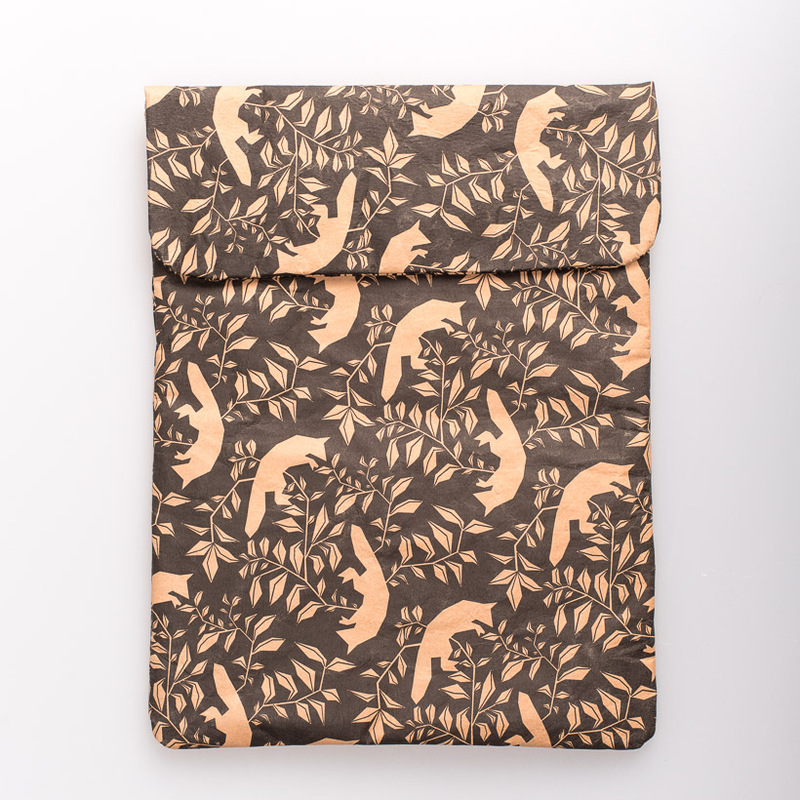 As this is a hand printed product, expect the pattern placement to be different to the images shown here.